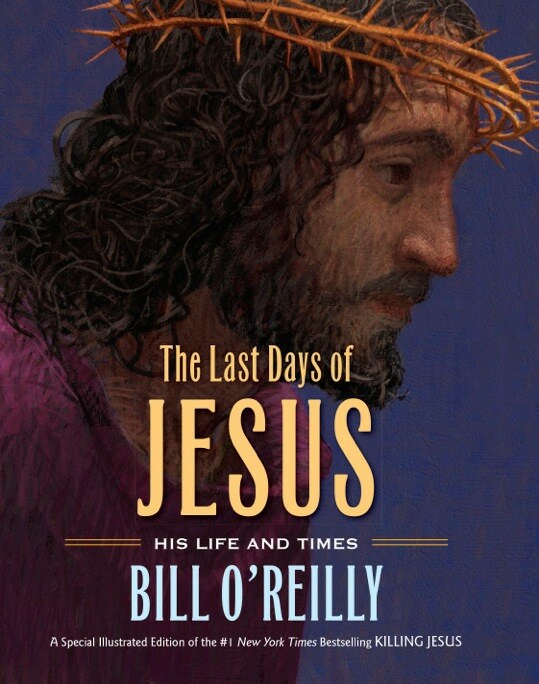 Here is the cover for Bill O'Reilly's book, The Last Days of Jesus (available on April 1, 2014). 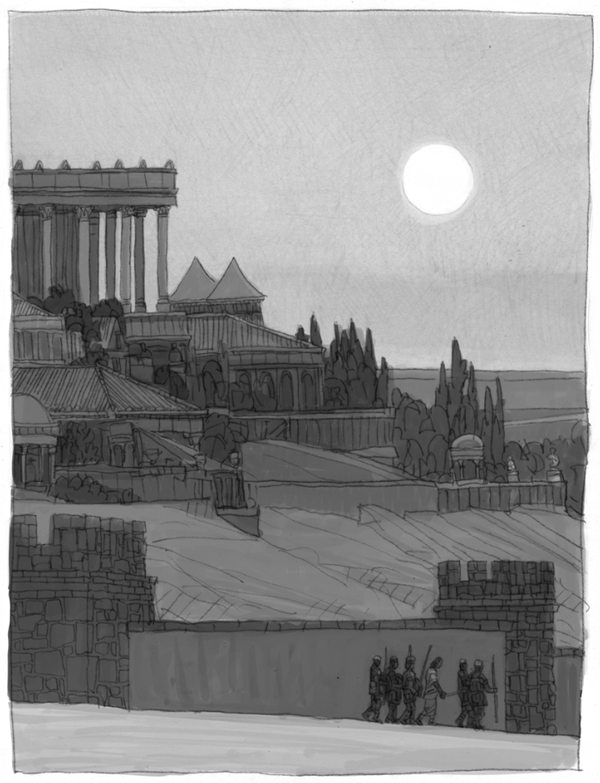 Jacket design by Meredith Pratt. 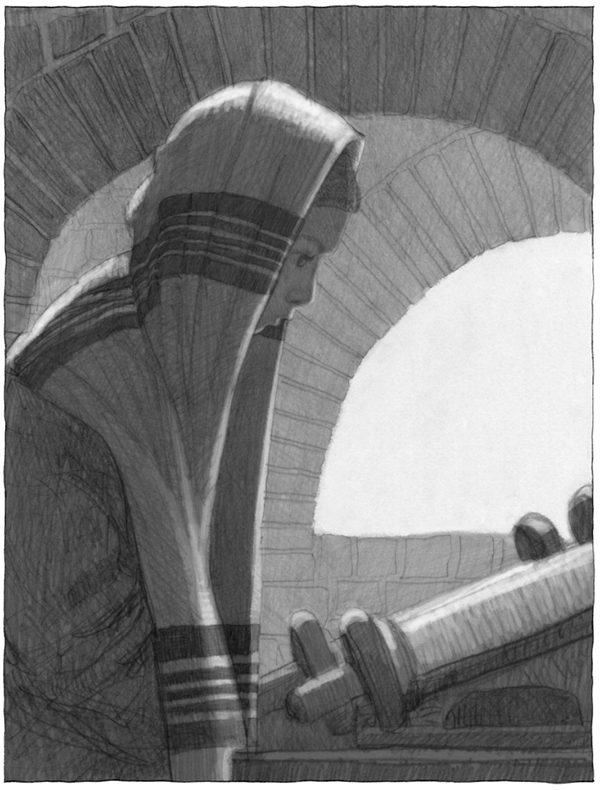 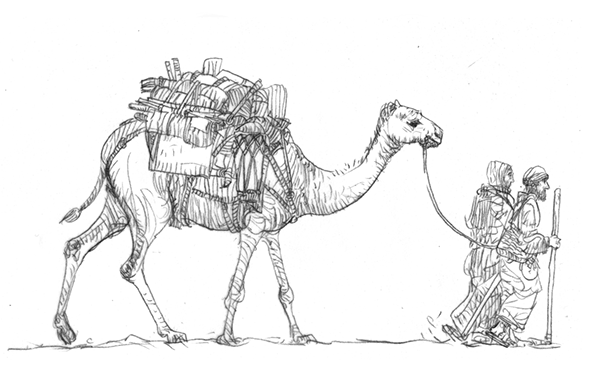 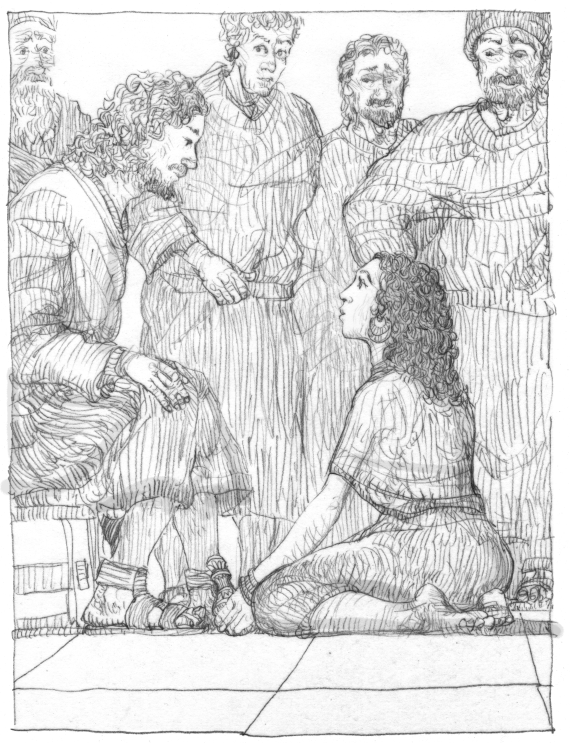 Illustration for new book about the life of Jesus. 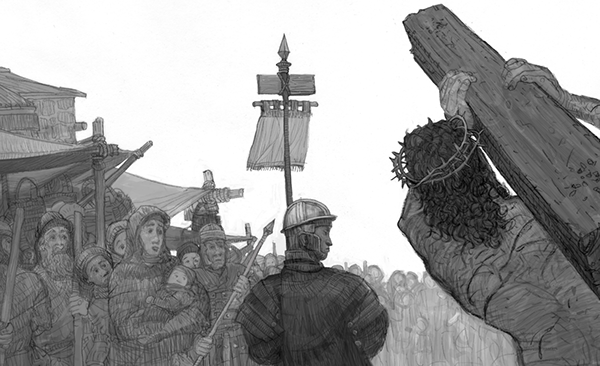 This book will be released in time for Easter 2014.